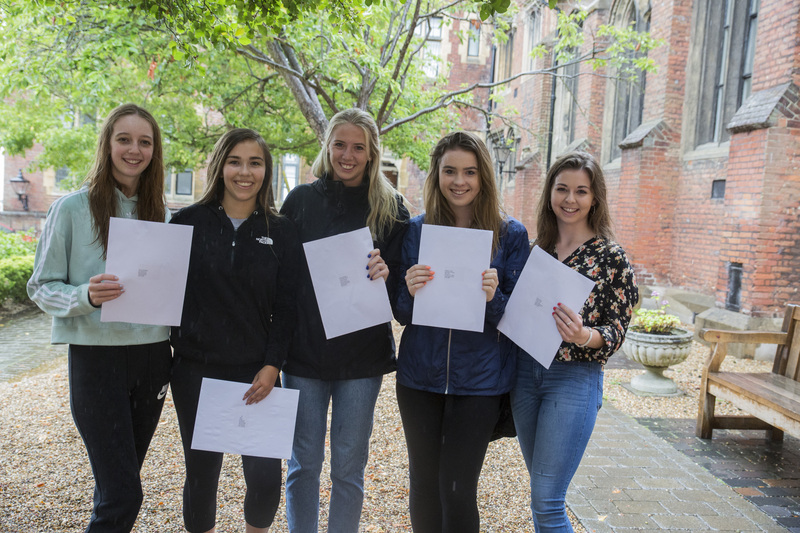 A-level students at Berkhamsted School receiving their results today can be proud of their efforts within the classroom with 91% achieving A*-C. It is the highest number of A*/A grades and A* to B grades in the School’s 477 year history. Over 40% of students gained A* and A grades. 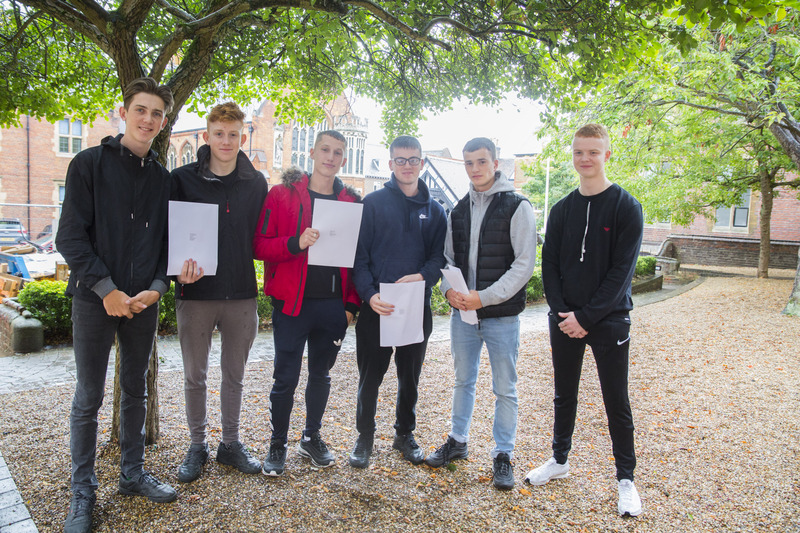 Sixth Form Academic Scholarships (Incent Scholarships) of value up to 100% are available for September 2019 as well as a Full Science Scholarship (means-tested), the Peter Gibbs Scholarship, for talented students who aspire to study Science or Medicine at university – for further details contact the school on 01442 358001. Berkhamsted School will hold an Open Evening on Thursday 27 September, from 17:00 – 19:00 for prospective Sixth Form students. Places can be booked by completing our online form or calling Admissions on 01442 358001.